It's wise to have a game plan to tackle temptation around the holidays! 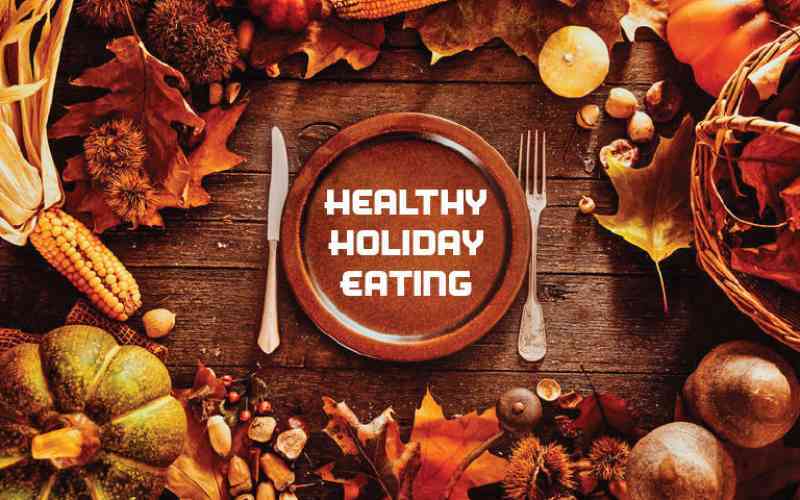 Join us for expert advice on avoiding the nutritional pitfalls that surround us as we celebrate the holidays. Our presenter is Carol Sweeney, MA, RD, LDN, FAND, a Registered Dietician.